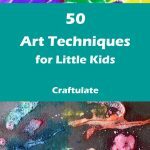 Let’s get creative and have some fun with these crafts for kids! 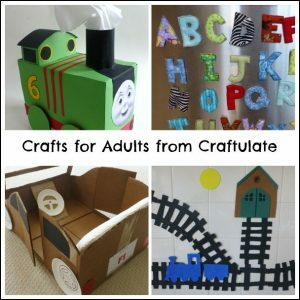 Here you’ll find all the Craftulate crafts in one place – and lots of new inspiration too! 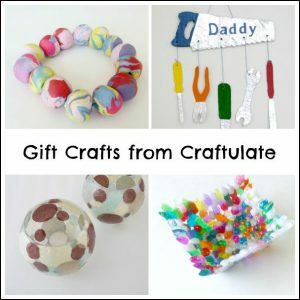 I’ve separated the projects into the most popular themes to help you decide, but if you have a specific craft material in mind like paper plates, glitter or beads, then just search the whole site by typing in the search box at the top right of the screen! Just click on the section that interests you, and it will jump to that section. 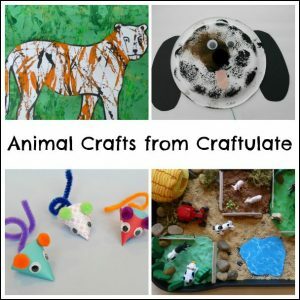 I’m sure you’ll find some fantastic crafty ideas! 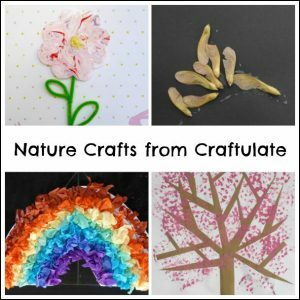 Or are you looking for seasonal crafts? 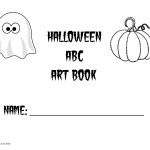 Click here for Valentine’s Day, Easter, Halloween, and Christmas! All kids love animals! 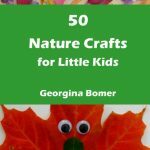 You’ll find all kinds of farm animals, zoo animals and pets in this collection! 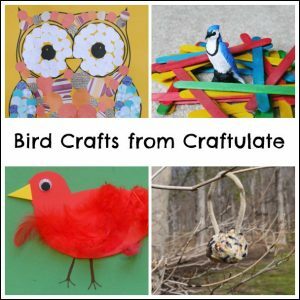 This category includes crafts of birds and crafts for birds! Flowers, trees, seeds, rocks, weather – you’ll find it all here! 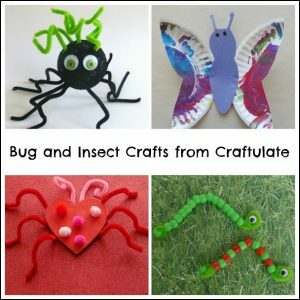 Scroll down the list to discover all kinds of creepy crawly crafts! 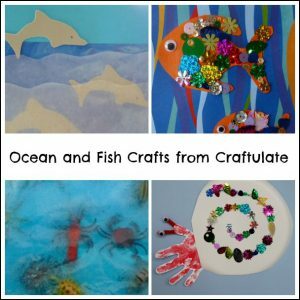 We just love anything to do with fish, seas and the ocean! 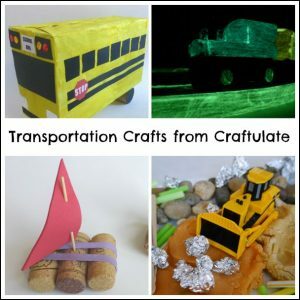 If your kids love vehicles and transportation, these are the crafts you need! 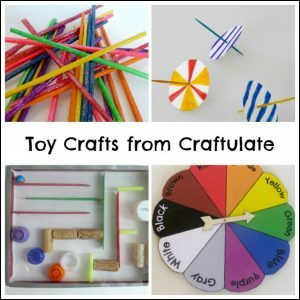 Homemade toys are so much more personal than store-bought! It doesn’t have to be much, but it will be treasured for a lifetime. 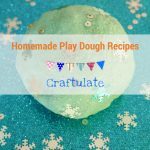 This list also includes homemade cards. I’m sneaking in a bonus section, because sometimes I like to make more complicated crafts on my own! 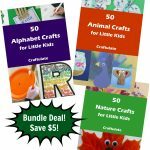 These include sewing, art, and craft projects!